From the modest fishermen village to the cultural world-famous seaside resort, Cannes has forged a singular history, made of passions and timely encounters as in the most beautiful love stories. Lunch at leisure upon your guide's suggestions. You will get lost with delight in the narrow streets, often staircase and admire a square Saracen tower of the 16th century, the town hall in the former Episcopal palace, raised medieval houses 17th and 18th centuries, magnificent mansions and beautiful villas of the 18th century and the Belle Epoque casino. 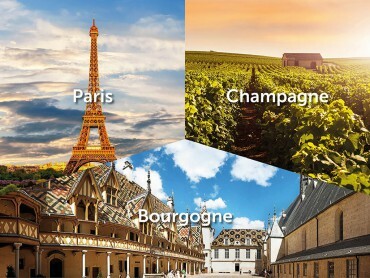 You will also come across gurgling fountains and picturesque squares with welcoming terraces and freshly painted facades of ocher red or yellow. Around 5.30pm, drop off at your hotel. The hotel MONSIGNY NICE classified *** by Atout France and its multilingual staff are welcoming you in the centre of Nice. Fully renovated and accessible for handicapped people, our hotel is located in a calm pedestrian area - you will find there the largest provencal market of Nice with its colourful fruits, vegetables and flowers. You may experience the typical atmosphere as the market is always a meeting place. 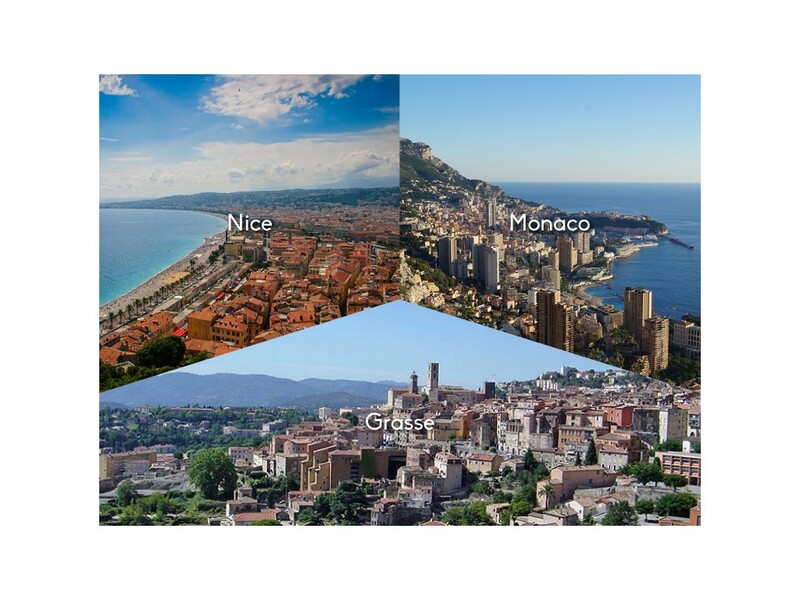 Visit Nice on foot or take the advantage of the close tramway station. In few minutes you will be at Place Masséna, in the old town of Nice or at the famous Promenade des Anglais with its beaches. A few meters away from the hotel you will also find the museum Chagall, the museum Matisse and also the russian cathedral, one of the most beautiful in Europe. 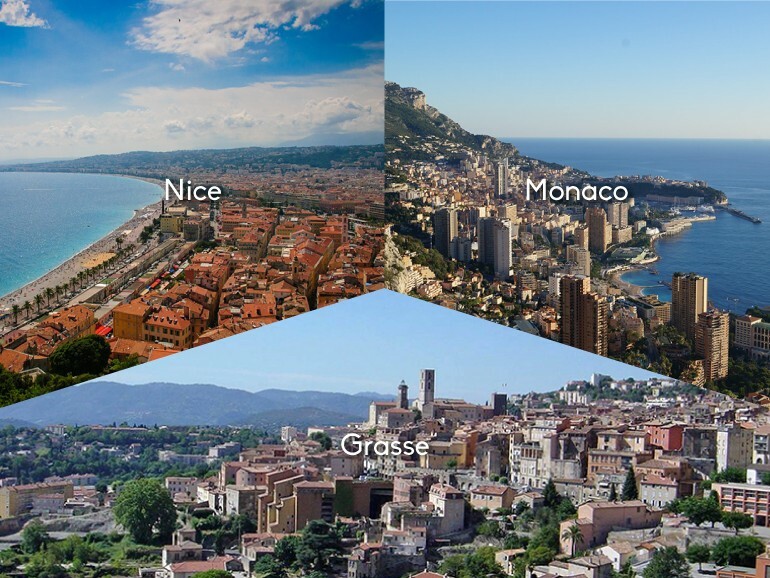 You may also profit from the proximity of the main railway station “Gare SNCF Nice Centre” to explore easily other cities of the Côte d`Azur like Monaco, Cannes, Antibes etc. Come to admire the panoramic view of our terrace on the rooftop after a day full of discoveries, relax enjoying this view over Nice with a glass of wine from the Provence. 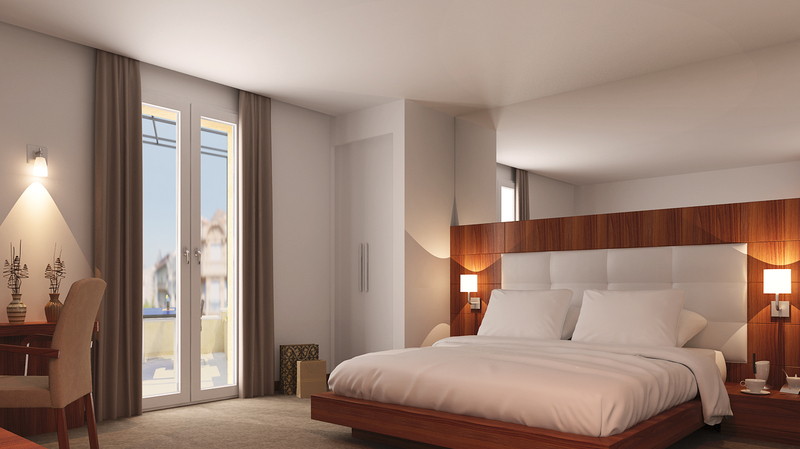 Accommodation for 2 nights in a Superior room with breakfasts and taxes included. Dinner is at your leisure. 9.30am: Your private English-speaking driver guide meets you at your hotel. Full day around Monaco. Lunch is at your leisure upon your guide's suggestions. The Rock of Monaco was a shelter for primitive populations. 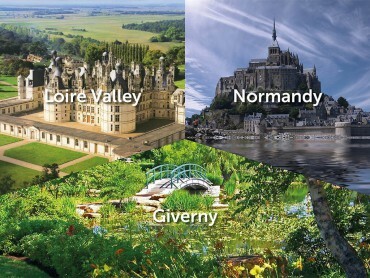 Traces of their occupation were discovered in a cave in the Saint-Martin Gardens. 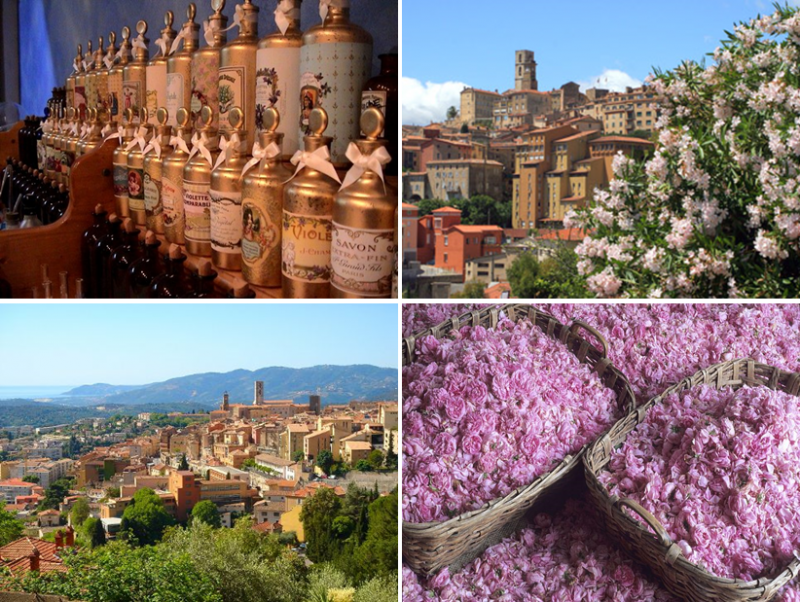 The first sedentary inhabitants of the region, the Ligures, are described as a mountain people, accustomed to hard work and an exemplary frugality. The coast and the port of Monaco were probably the sea access for the interior Ligurian population, the Oratelli of Peille. Overnight at your hotel in Nice. 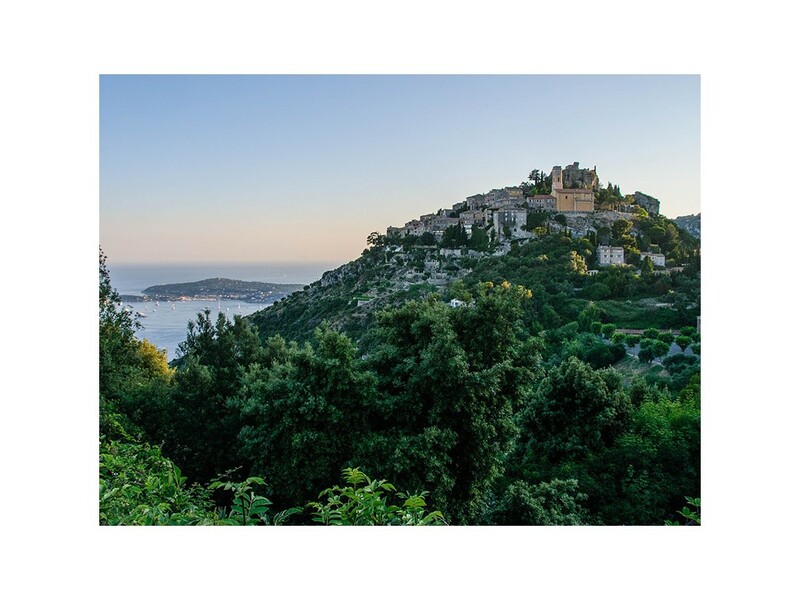 The territory of Èze covers all three Corniche roads, from the sea (“Bord de Mer”) to the Grande Corniche, with its mediaeval village atop a rocky spur overlooking the Mediterranean. 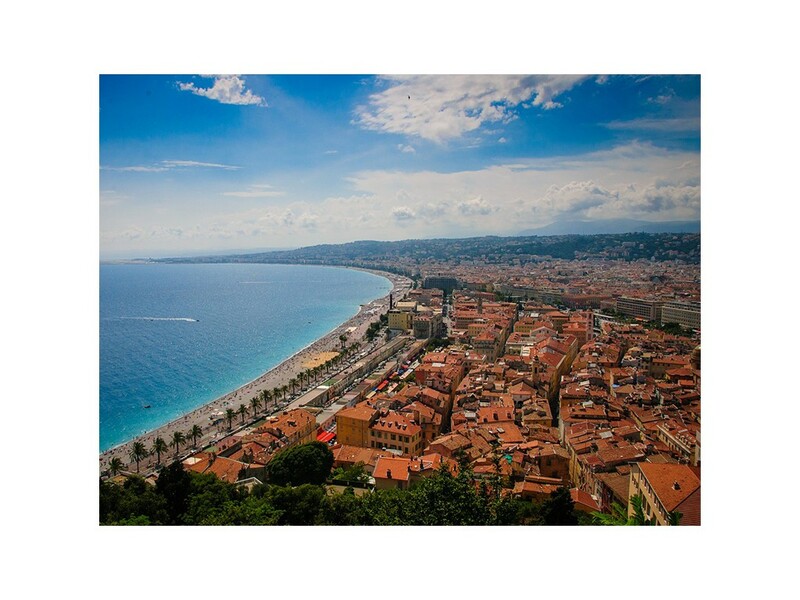 Nice's Promenade des Anglais and Carnival are well known. 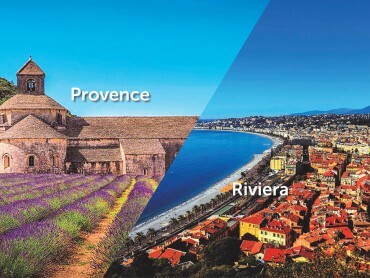 Yet it is only once you get here, after having soaked up the city's atmosphere and unique light, that the tag line 'Capital of the Côte d'Azur' begins to make sense and emerges into an inescapable truth. Around 5.30pm, drop off at Nice train station or Nice airport. 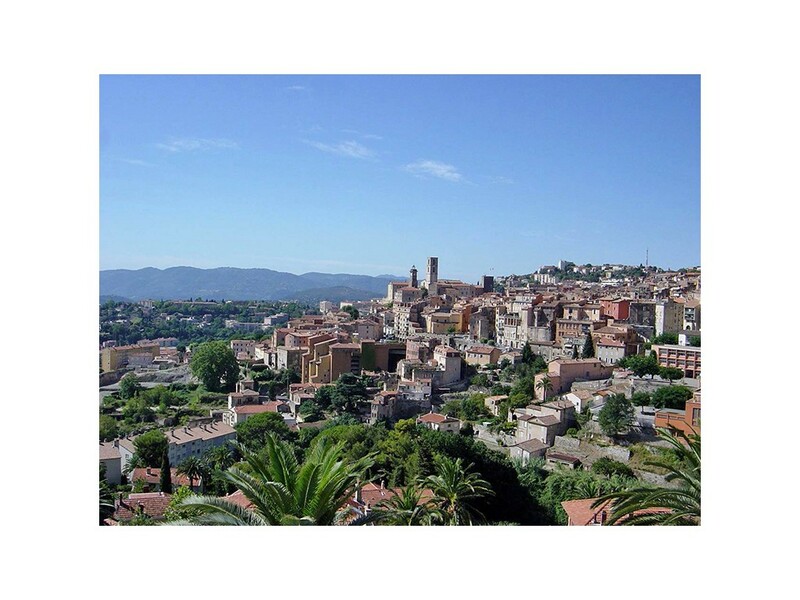 Breakfast and check-out after your group tour, Cannes: sightseeing of the city, Lunch at leisure upon your guide's suggestions, Grasse: walking tour of the city, Drop off, Hotel Monsigny*** in Nice. 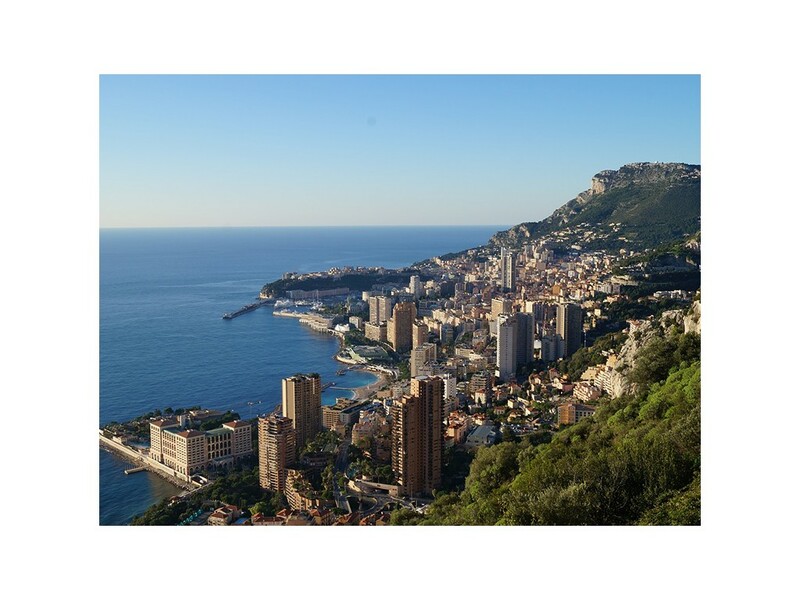 Pick up, Monte Carlo: guided tour of the city, Drop off. 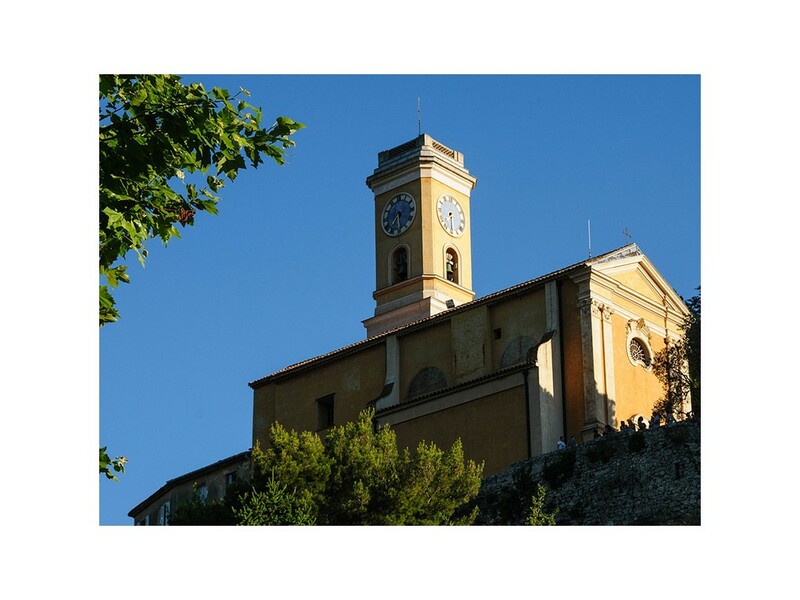 Check out after your breakfast, Eze: guided tour of the city, Lunch at leisure upon your guide's suggestions, Nice: guided tour of the city, Drop off. Extras, options, personal expenses, other meals, other drinks, other visits, extra hour (75 € per hour with a maximum of 2 hours per day), tips.